Many people aren’t aware that they can help make a difference in the world with the products they purchase and companies they support! Unfortunately, the market is slightly lacking when it comes to socially conscious subscription boxes. There are still a couple of options, though—one of the best choices is GlobeIn. When you purchase their subscription boxes or products from their store, you’re supporting small artisans around the world! 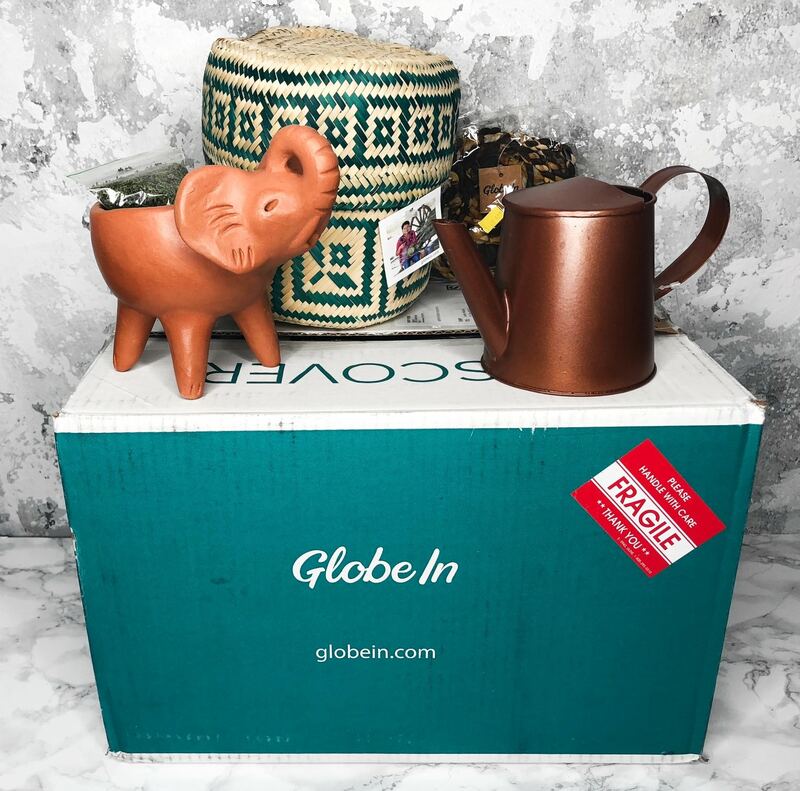 After falling in love with the curated GlobeIn Artisan boxes I received a few months ago, I figured I’d try out their cheaper option (the Essential subscription) as well. Rather than curated boxes, you pay for a small monthly credit. This typically costs $13 per month. You have two choices with this monthly credit. You can either opt to receive a surprise item or choose add-on items yourself. The surprise item ships for free, but you have to pay a $6 shipping fee if you choose to redeem your credit for add-on items. As a subscriber, you receive access to exclusive member pricing for add-ons (up to 50% off retail pricing). Tip: You can also let one month’s credit roll over to the next month. Then, you can choose a surprise item and choose add-ons with the rolled-over credit. This saves you the $6 shipping fee because it’ll ship for free with your surprise item! 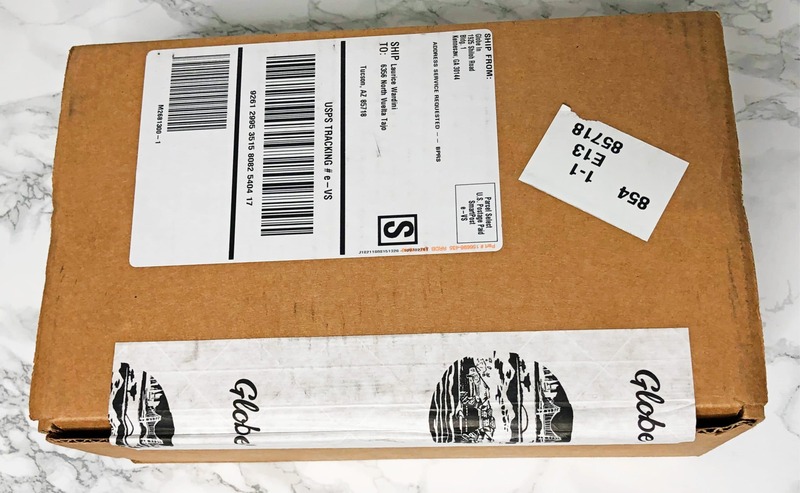 That being said, this GlobeIn Essential review shares what I received with my first add-on credit, how to save money on your subscription, and similar subscription boxes that focus on giving back to the world. To start off, I didn’t realize that your order is automatically processed by a certain date if there are items in your cart with the essential subscription. Because of this, my add-on credit this month was put towards a canister of cocoa powder that I don’t even remember adding to my cart. It cost around $6, plus an extra $6 shipping. Also, I figured out after my order went through that the shipping is free if you choose the surprise item, so I’ll definitely be opting for that next month. That said, my cocoa powder was shipped out pretty quickly and arrived a few days later in a small GlobeIn box. As I mentioned before, this isn’t the most exciting item I could’ve received. I was hoping to get a cute dishware item or something else to add to the kitchen because they have so many lovely options in their shop. This isn’t a total loss, however—I was running low on cocoa powder anyways. This one is organic, fair-trade, and grown by small farmers! I’m glad they provide simple items like this for people who want to support artisans and small farms. With the Essential membership, there aren’t too many ways to save money on your subscription. On the other hand, if you’re interested in the premium GlobeIn Artisan box subscription that I love, you can get a generous coupon for your first box! 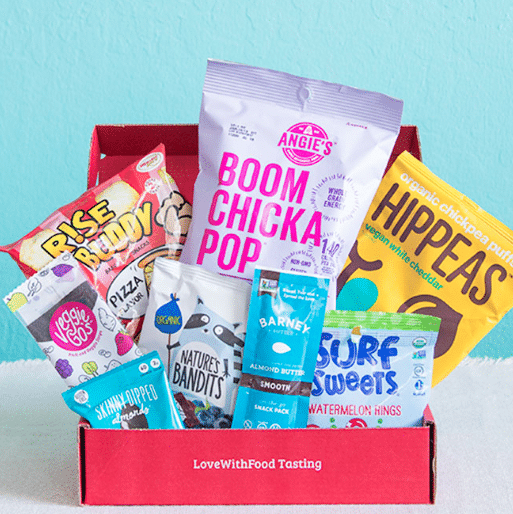 Their best coupon is for $20 off your first box with the “TAKE20” code. They also grant free shipping for the first month, which is another generous $10 off. This means your first box will only cost around $20, which is an amazing deal to try it out. In addition, their store has great sales and deals all the time! As I mentioned at the beginning of this review, there aren’t many subscription boxes that have such an emphasis on giving back. However, I will be sharing a few other charitable box options. One popular example is Causebox, which is a subscription box for women that aims to have a positive impact on the world. They only provide products from socially conscious brands! This can mean a number of things: they might be handmade by artisans, they might give back to charity, they might be eco-friendly/vegan, and so on. Their boxes provide a variety of lovely products that are limited edition, contain only full-size items, are worth over $200 – all for just $49.99 each season. If you love snacks, Love with Food is a great choice. For every box they send out, they donate at least one meal to American families in need. Plus, the items they include are healthier than most snacks. This means it’s more likely that they include products from smaller brands rather than large corporations. 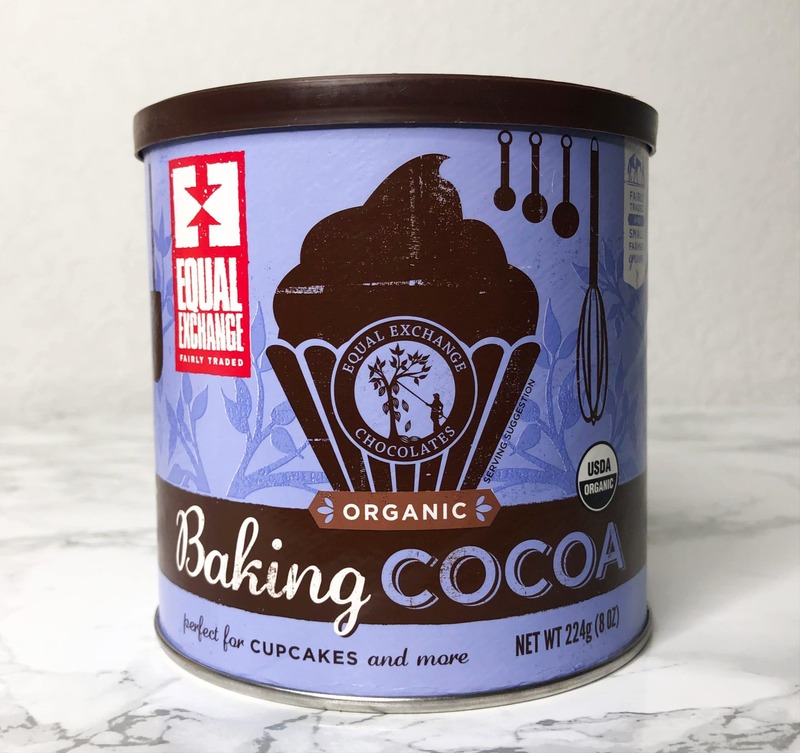 Everything is organic/all-natural, has no artificial flavoring/coloring, contains no hydrogenated oils or high fructose corn syrup, and contains no trans fats. They have boxes as cheap as $9.99 per month! To sum up, I was a little disappointed that I didn’t get one of the items I really wanted from the GlobeIn shop. However, this was my own mistake, and it allowed me to better learn how the subscription works. Other than that, I think this Essential subscription is a great alternative to their premium artisan boxes! Although the pre-curated artisan boxes are a better value and make great gifts, they’re a little pricey and might not be a reasonable monthly purchase for everyone. This smaller plan is a great way to get your fix of gorgeous products without spending a ton of money each month! I can’t wait to see what surprise item I receive next month (or maybe I’ll just get another box).